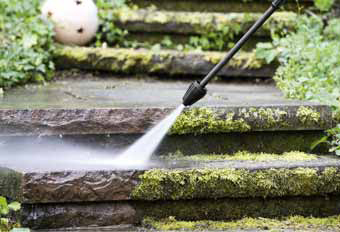 Pressure Washing Insurance Quote, Carlsbad, CA. Great Rates! The pressure is on with this program for high-pressure cleaning of sidewalks, driveways, outside surfaces of dwellings, commercial buildings, mobile equipment and autos away from owned or leased premises. If your business utilizes power pressure washers in the services it provides there is no doubt that pressure washing insurance is a concern. This coverage is an absolute necessity for the true professional pressure washers. Let the Carlsbad General Insurance, help you understand and protect all of the risks you run and all of the perils your business faces. We will do this with a well thought out and executed business insurance policy designed just for our Pressure Washing Insurance policy holders.